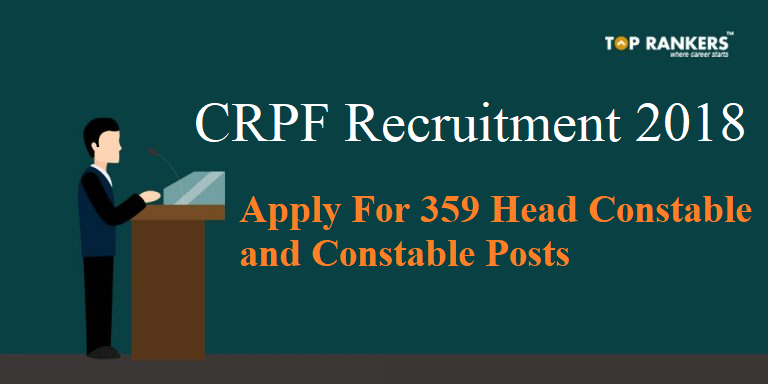 CRPF Recruitment 2018 | Apply for 359 Constable and Head Constable! 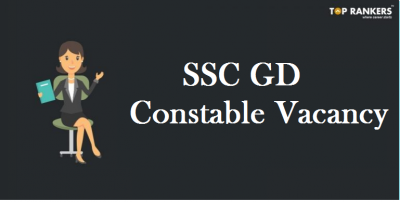 CRPF Recruitment 2018 for 359 Constable and Head Constable | Download Application Form Here! 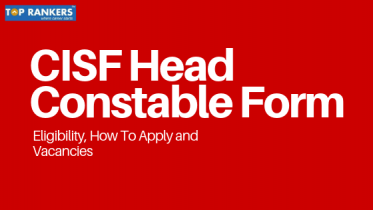 How to Apply for CRPF Recruitment for Head Constable and Constable? Central Reserve Police Force, CRPF has invited applications for 359 Constable and Head Constable Positions against sports quota. CRPF Recruitment 2018 brings yet another opportunity for MERITORIOUS SPORTSPERSONS to be a part of Central Reserve Police Force. The process of application has begun and eligible candidates can apply till 13th January 2019. Applicants from far-flung areas can apply latest by 28th January 2018. Click on the direct link provided above to download the official CRPF application form. 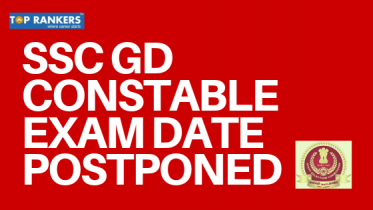 Above provided PDF also includes the complete exam notification. Read the notification properly and take a print out of the application form. Now send the application form to the address mentioned below with “APPLICATION FOR THE RECRUITMENT OF SPORTSPERSON IN CRPF AGAINST SPORTS QUOTA-2018” scribed on the top of the envelope. Important Note:- All the candidates belonging to far-flung areas of States of NE Region, Ladakh Division of J&K, Sikkim, Pangi Sub-Division of Chamba District, Lahaul & Spiti district of Himachal Pradesh, A&N Island, Lakshadweep can send their application at the above-mentioned address on or before 28th January 2019 (5:00 PM). All the aspirants who want to apply for CRPF REcruitment 2018 for the post of 359 Head Constable and Constable can pay an amount of 100 INR through Crossed Indian Postal Order/Demand Draft/Banker’s Cheque. One needs to send the application fee along with the filled application. All the candidates belonging to the Female category, Scheduled caste, and Scheduled tribe do not need to pay any application fee in order to apply for CRPF Recruitment. All the applicants must possess a 10+2 or equivalent qualification from a govt. recognized institution or equivalent. All the applicants must possess Matriculation or equivalent qualification from a govt. recognized institution or equivalent. All the applicants must have represented in Individual event (National) or Team event (National) or Individual/ Team event (International). All the applicants must have represented in Individual event (State) or Team event (University) or Individual/ Team event (SGFI). 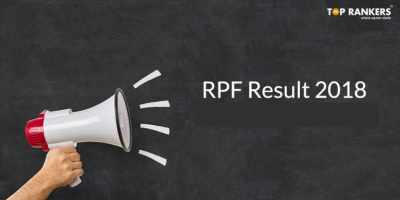 Hope you liked our post on CRPF Recruitment 2018. If you have any query or suggestion, Do write us in the comments below.